How big is baby: a sweet pea! Weught gain: 3lb. 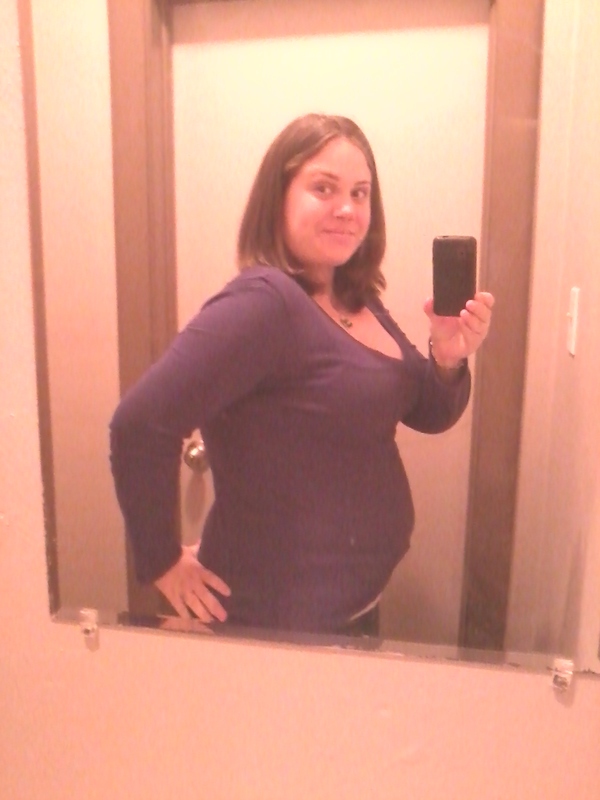 This pregnancy is starting out like aidans.. Ravenous right off the bat! Hoping to slow that down. 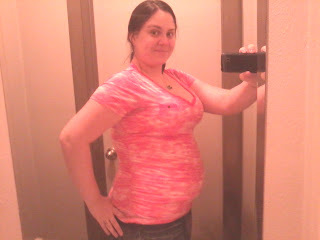 Maternity clothes: ive been wearing a few shirts just for comfort, not neccesary yet of course. Sleep: still averaging 10 glorious hours a night. Lots of tossing and turning though. My hips are already getting sore at night! 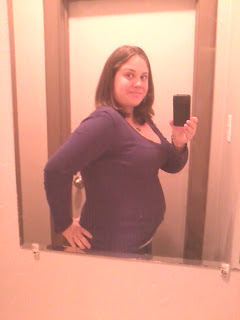 Best moment this week: just turning six weeks, less time until my ultrasound! Movement: im constantly moving, i have a two year old! Lol. No baby movement yet. What im looking forward to: ultrasound in 13 days! Weekly wisdom: cliche, but try to relax. 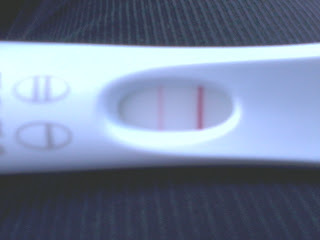 Im pregnant today. Im feeling good! Tired at the end of the day but nothing severe. No nausea. Some heartburn and breast tenderness. Overall im just on cloud 9 pretty much all the time. 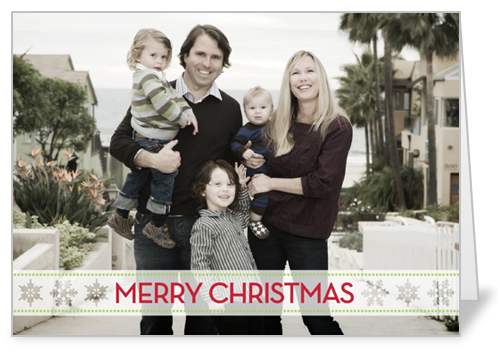 Feeling very blessed in this household. Aidan had a pedi appt this morning for a flouride treatment, then mike brought him to my work. He had a blast charming everyone at my work. Love his little self so much! Wordpress just wasn't what I thought it would be, and I'd all but quit blogging over there before I realized it was because I just hate the interface! So I'm back. 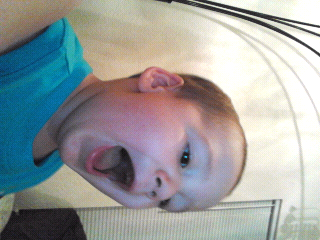 Aidan is 2 years, 2 months, and some days old. 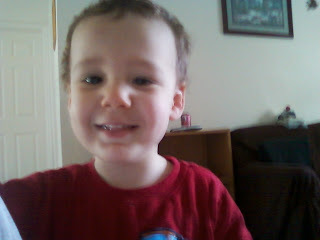 He is talking more, running around, and just generally being the best little boy ever. Love him to pieces. Since the last time I was here I got pregnant again (August 29th I got my BFP). We packed up, moved to a bigger house, and then I started bleeding. I was diagnosed with a Subchorionic Hematoma at 9 weeks and I bled daily until I lost our angel at 15 weeks. It was just too much. But we were in our new house, picked out for our family of 4 and suddenly we're back to a family of three. We made it through the first few weeks (thanks to Buspar for me, and beer for Mike, and Aidan snuggles for both of us). Once I got my cycle back we wanted to try again, so we did. 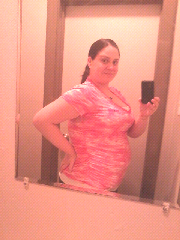 Due October 23rd, 2012! Now let us just hope for a healthy one this time, okay?? I'm only 4w1d right now, but I'm way too excited to keep it a secret. I'm so excited to be starting this journey again! 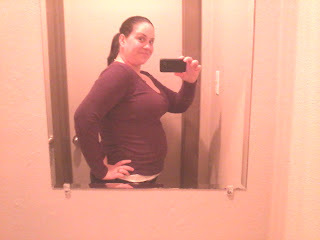 Total weight gain/loss: 0 - I'm enjoying this number while I can! Sleep: I can't get enough. The exhaustion hit early this time. I'm yawning all day, and by 9pm if I'm not in bed I am literally falling asleep on the couch! Best moment this week: Getting my BFP! Even though we had been trying, it's still a shock to see it happen so quickly. Symptoms: Hungry all the time, tired, heartburn. Food cravings: No cravings yet! What I am looking forward to: First ultrasound March 12th to see the heartbeat! Weekly Wisdom: RELAX! Worrying accomplishes nothing. I swore I had updated this but Blogger must have eaten my post, which is a big part of the reason I moved to Word Press! By all means come on over and check us out. 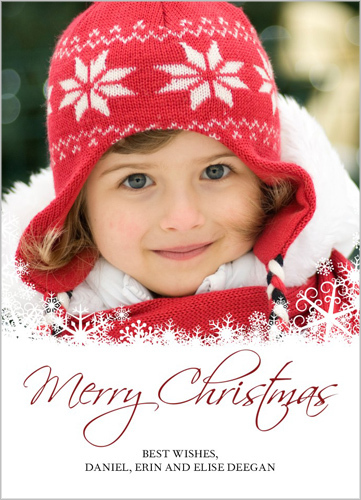 I've missed all my blog buddies!